A Local St Louis theater company who's mission is to produce original and published plays, musicals, and concerts for the public. We focus on projects that allow for a new perspective, and we lean toward creating collaborative creative work environments. 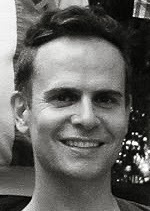 Todd Schaefer (Artistic Director/Founder) has been working in St Louis as a producer, director, teacher, actor, designer and collaborator for over 13 years and has built a portfolio of work that extends to all corners of St Louis. 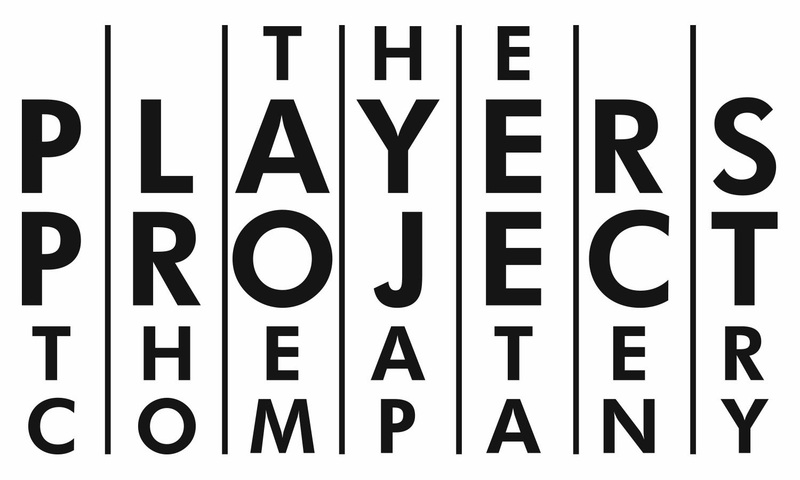 He is thrilled to be working on new work with The Players Project after the company's short hiatus. He is anxious to get rolling on all of the upcoming productions and events that are already on the calendar. Todd is a proud graduate of Truman State University in Kirksville, MO and is currently a certified and tenured teacher at Webster Groves HS. He has been teaching for almost 9 years and is working on his masters in education at the University of MO St Louis. Brian Claussen (Consultant/Adviser/Director) has been involved with development and production since the company began a little over ten years ago. 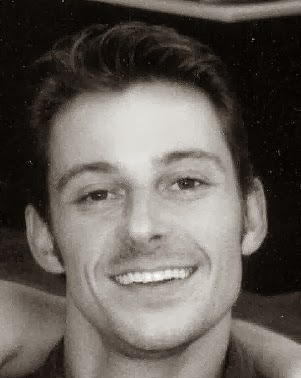 Brian has played a key role in the media and editing of all print materials. He is the computer manager and will be taking on the duties of webmaster for our new website launching this month. Brian is a local actor and casting director with New Line Theater, and he has directed and house managed for WAPP in the past. He is also a proud graduate of Truman State University. He is originally from Dubuque, IA. We are a local St Louis Theater company producing theater for the public. Tell Your Friends and Help Us Grow!